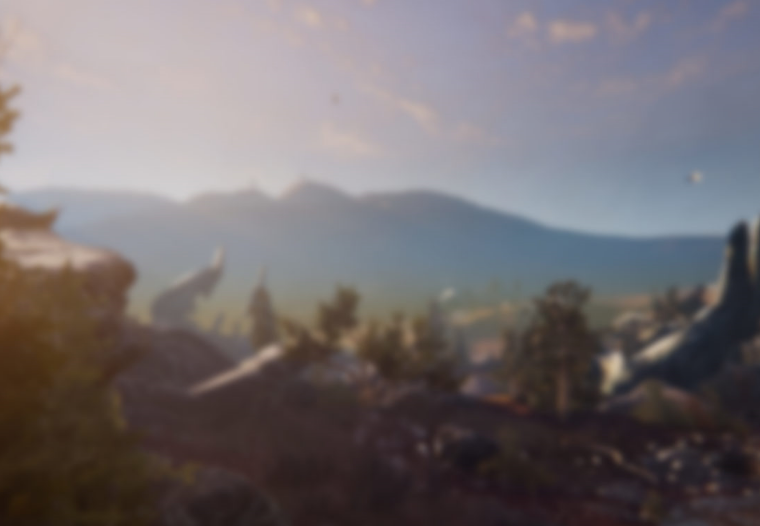 An overview of the first few hours of the game. Illustrated and fully comprehensive, this guide covers more than a Gerber life insurance plan. An expansive handbook that covers everything from Vor to the Void. 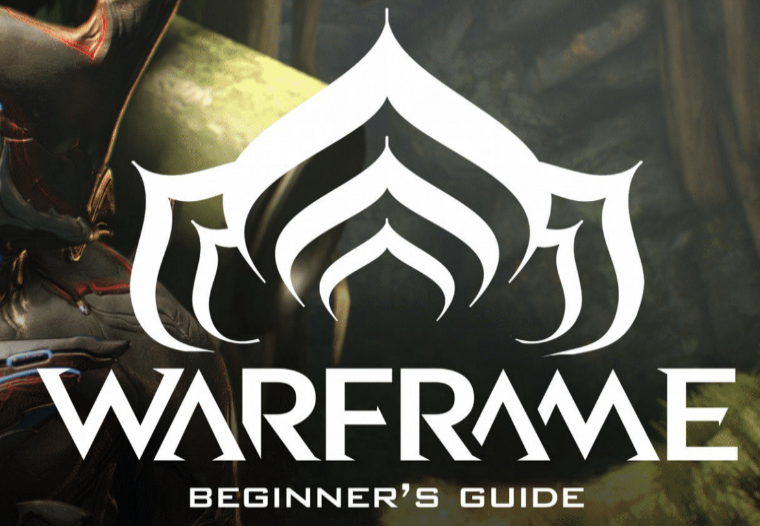 An episodic series of video guides that extensively cover many aspects of Warframe. 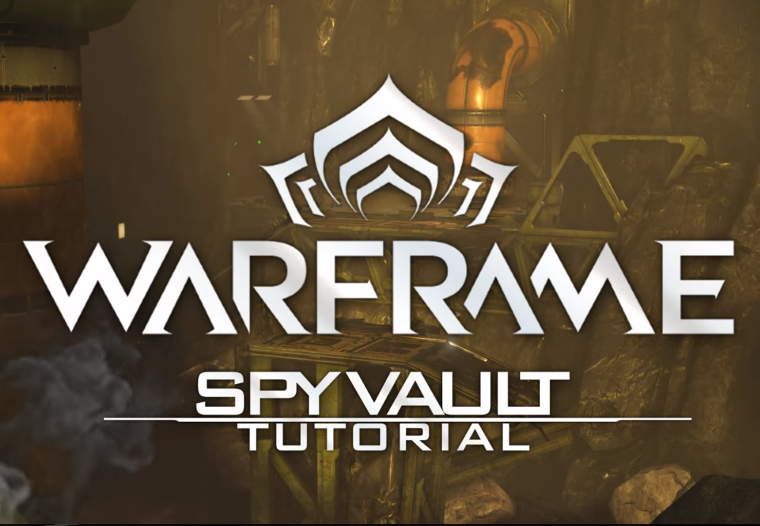 A single video guide that encompasses the entirety of spy missions in Warframe in precise detail. 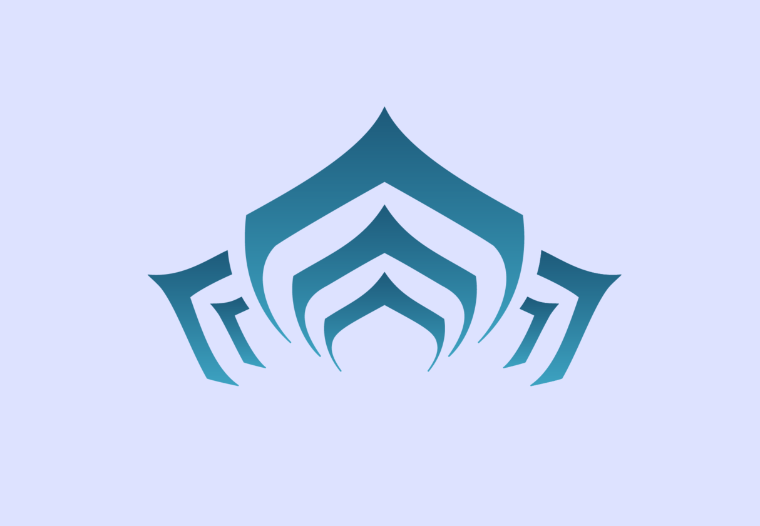 The premier trading site for Warframe on all platforms. Remember to sort by price. Looking to get the edge on Trade Chat? Look no further! Just remember to do the math and check your answers. The next evolution of Nexus Stats, featuring a meticulously-crafted vue.js interface and the data you'd expect from a site that looks this good. 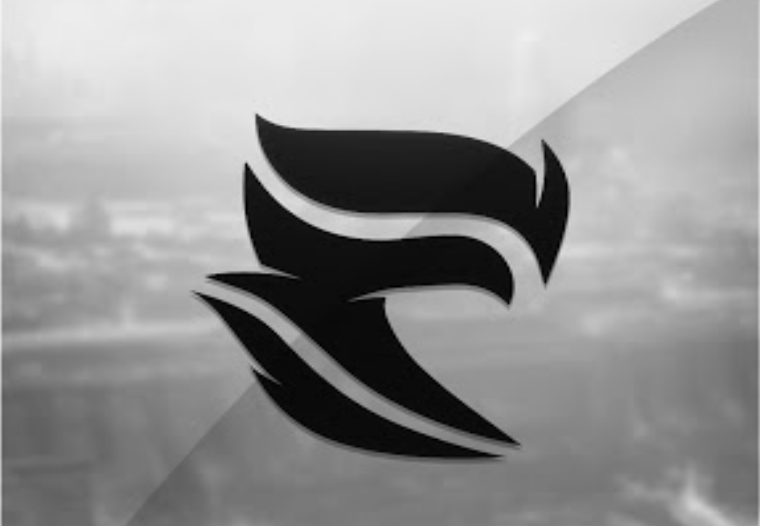 A Riven trading site with a massive inventory and an equally massive list of planned features. A highly capable equipment-modding studio that accurately emulates the in-game Mod Station. A multitool site with pages for building modular weapons, calculating Riven stats, learning about fish, and just about everything else. A relic planner with a clean and organized user interface that tells you exactly how to get what you want in the most efficient way possible. Shareable, customizable laundry list of primed parts, which relics to use, and more! A lightweight site that knows where to go and who to kill for things you didn't even know you needed yet. Search drop rates and locations at light-speed! This site aggregates a significant amount of information, and features several useful calculators, including one for Mastery Rank. Beautifully sleek and clean display of trackers for every possible in-game special mission. 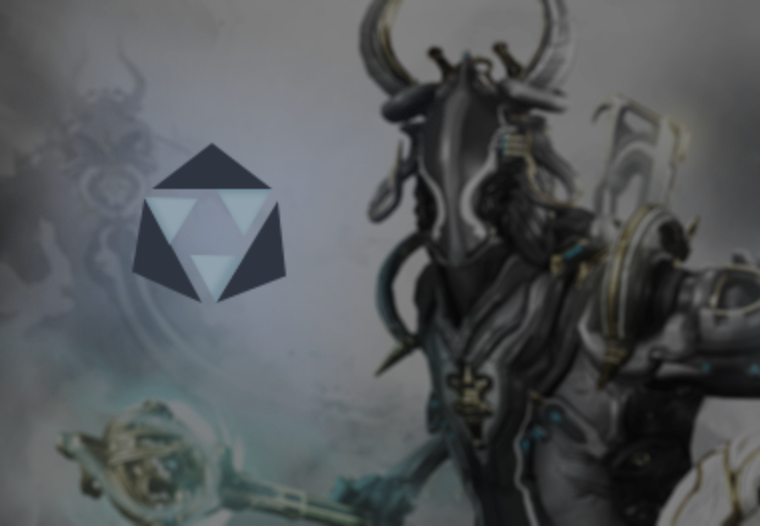 Modern, lightweight, and highly detailed status reports for core Warframe servers and fan-made sites. 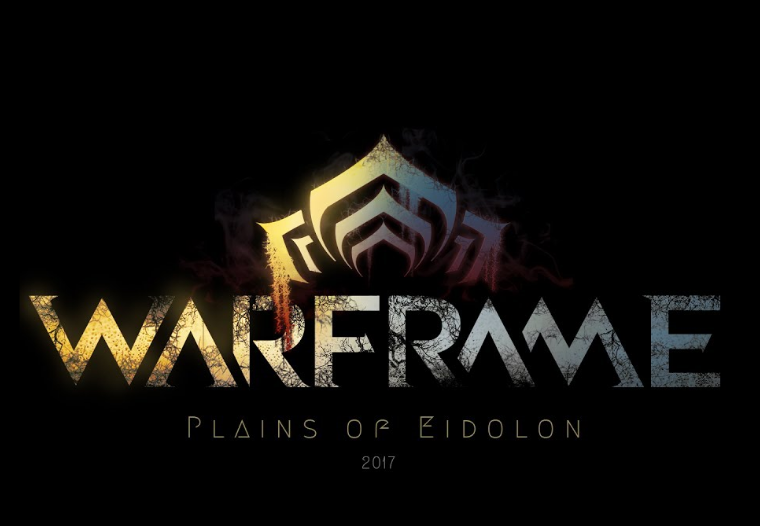 Beautiful and sleek full-screen clock for the Plains of Eidolon that looks great on desktop and mobile devices. Desktop application that displays platinum and ducat prices for everything at the end of fissures with just one button. Deathsnacks' page boasts an array of trackers for in-game events, alerts, and more. Digital Extremes' official drop tables. Cataloged and detailed listing of droprates and locations. 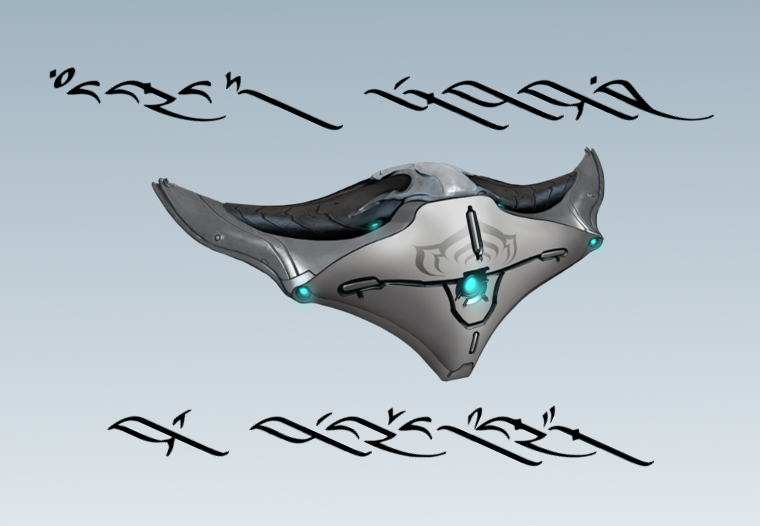 Ever wanted to write in one of Warframe's many written languages? Now you (sort of) can! Homepage for Warframe. Enlist today, Tenno skoom! Detail page for contacting customer service, reporting bugs and technical issues, and submitting tickets. Keep up-to-date on Soon™-to-be features and special announcements. Catch the Devstream every two weeks, and see which knobs they twist, live from the Digital Extremes studio! 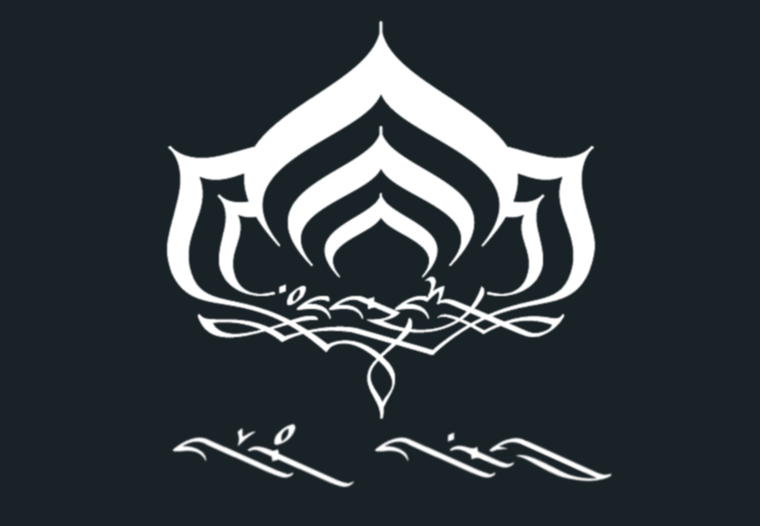 Warframe is constantly growing. I know it can be a confusing time, and you're not sure how to feel, but we'll get through it. 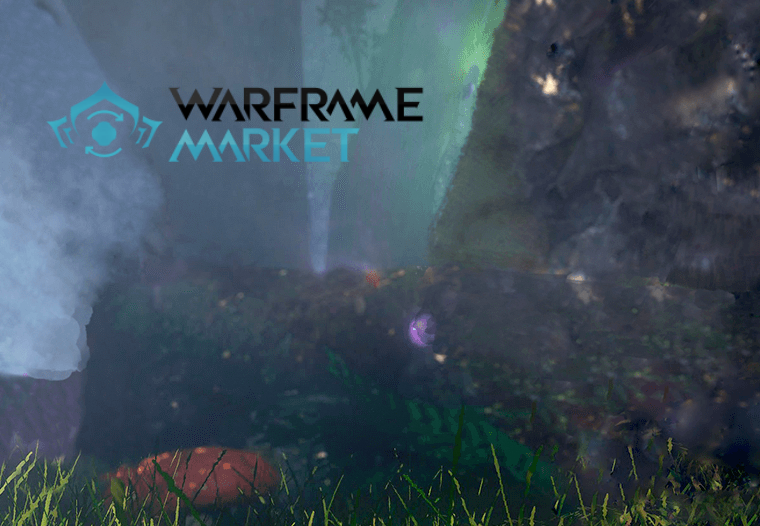 Digital Extremes Ltd, Warframe and the Warframe logo are registered trademarks. All rights are reserved worldwide. 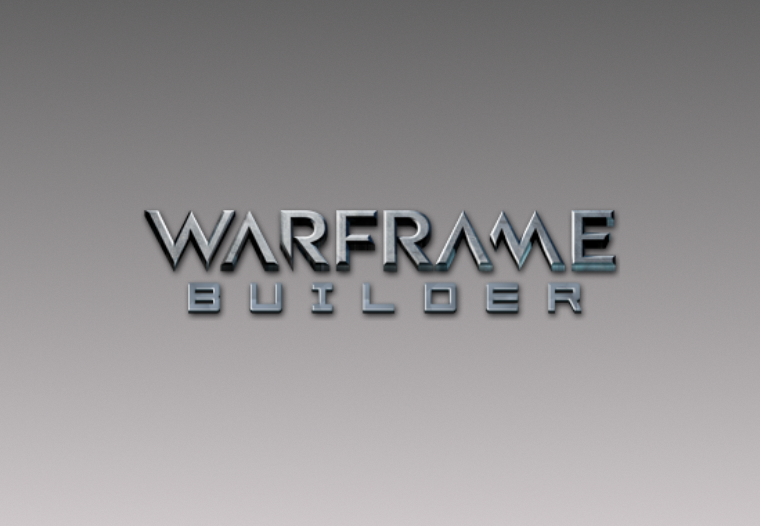 This site has no official link with Digital Extremes Ltd or Warframe. 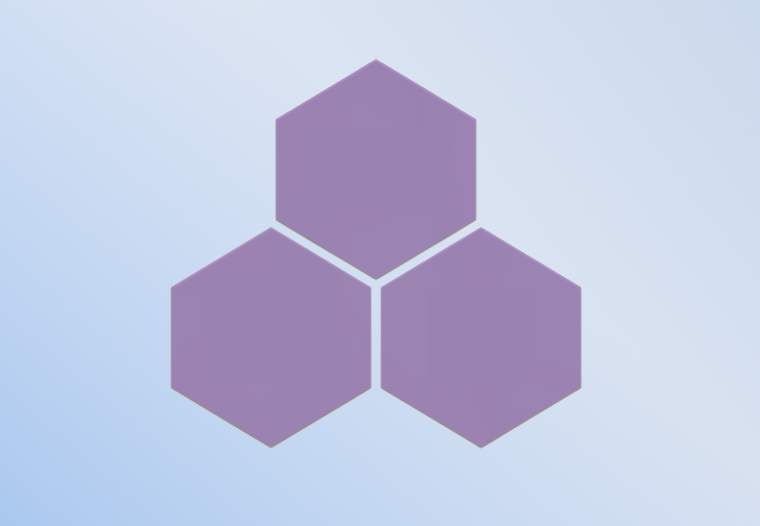 All artwork, screenshots, characters or other recognizable features of the intellectual property relating to these trademarks are likewise the intellectual property of Digital Extremes Ltd. Furthermore, all works referenced herein are the property of their respective creators. This site is maintained for the express purpose of indexing community content.